Florida's irreverent southern most subtropical paradise. Key West, an island city, is part of the Florida Keys and the Florida’s southernmost point, lying approximately 90 miles from Cuba. Well-known for its pastel colored, conch-style houses and laid-back attitude, it’s a cruise-ship stop also reachable from the mainland via the Overseas Highway. It’s better known for its coral reefs, great for diving and snorkeling, than for its beaches. Offers plenty of exciting activities for the eager risk taker or for the laid back voyager. 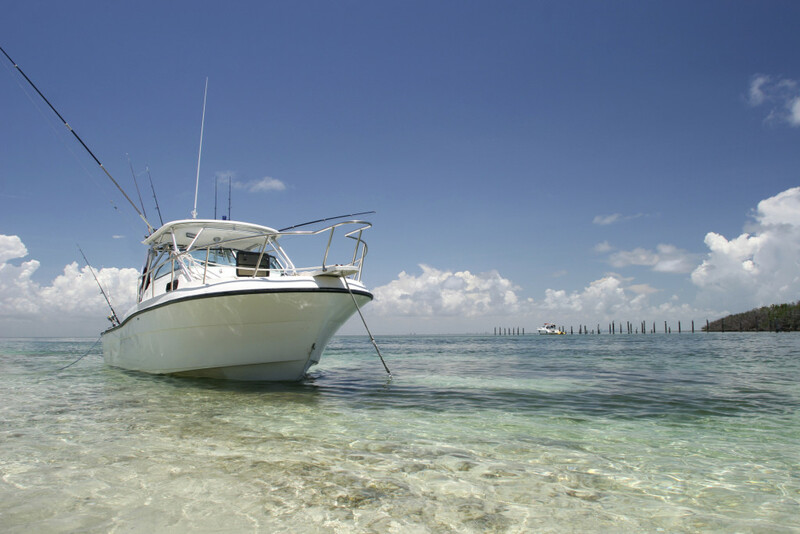 From water sports to fishing charters to boating, the possibilities are endless.